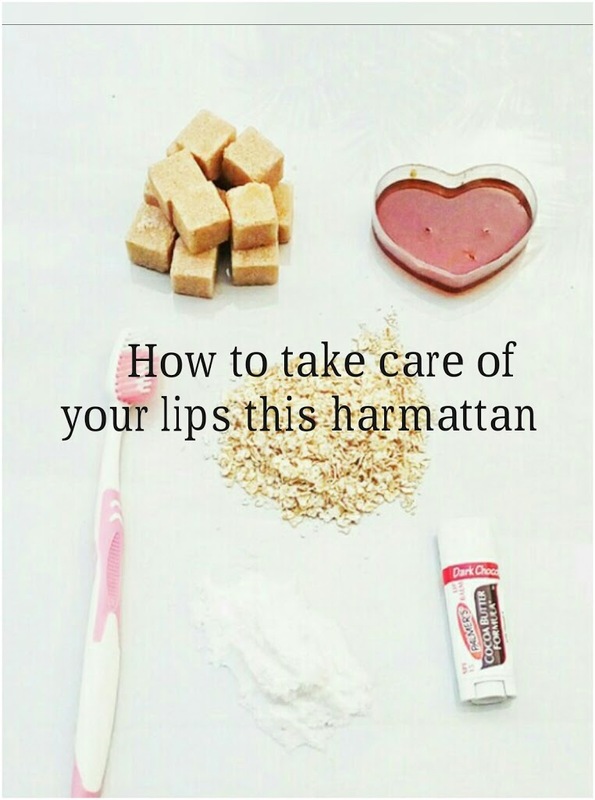 One sign of the harmattan that we all know is dry skin and lips. During this season our skin gets dry especially if you don’t moisturize and our lips looks so dry, chapped and flaky. Although there are lip scrubs which are readily available on the market for lip exfoliation, I like to exfoliate my lips with these home remedies that involves the use of ingredients already available at home. These include brown sugar, honey, oat and baking soda. If your lips look chapped and dry this harmattan, please don’t try to peel off the dry skin that can hurt you really bad. Instead you can try any of these methods to remove the dead dry skin. Mix one tablespoon of brown sugar with just a little honey to form a paste. Honey nourishes the lips while the sugar removes the dead skin. You can use white sugar if you do not have brown sugar. Rub the mixture on your lips gently for a minute or two and rinse it off with water. 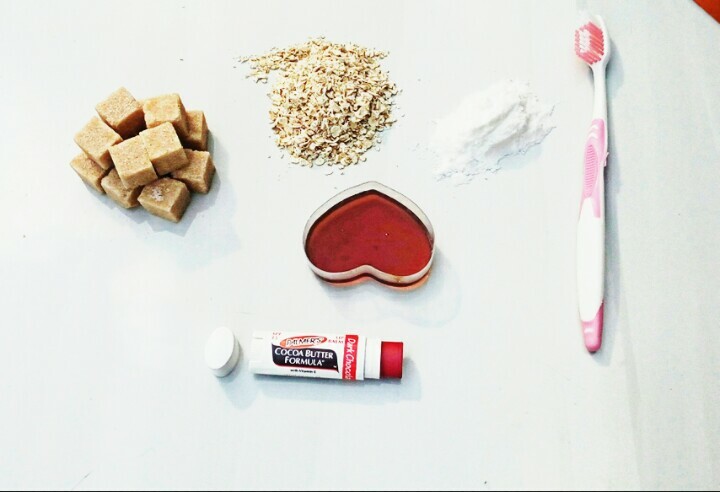 You can also mix brown sugar with water to form a paste and exfoliate with it. Rinse it off after two minutes. Mix some oats with honey and gently massage it onto your lips for not more than two minutes. Rinse it off with water. Baking soda and waterAdd water to baking soda to form a paste then gently massage it on your lips with a toothbrush for a minute or two. Rinse it off when you are done. It’s not advisable to exfoliate daily but you can do it once or twice in a week. Once you are done exfoliating, the next step is to moisturize the lips with a lip balm. It is advisable to keep the lip balm on you if you are going out so that you can reapply when it wears off. You have to keep your lips moisturized all the time. 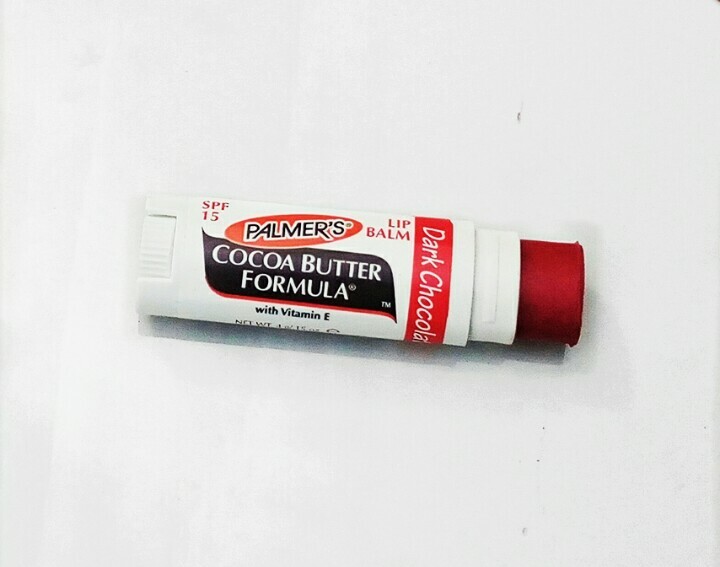 The lip balm I use is the Palmer’s cocoa butter formula lip balm which contains SPF and vitamin E. It heals and prevent chapped or cracked lips and leaves your lips looking healthy and smooth. I will give an in depth review of this product next time. Hopefully next week.